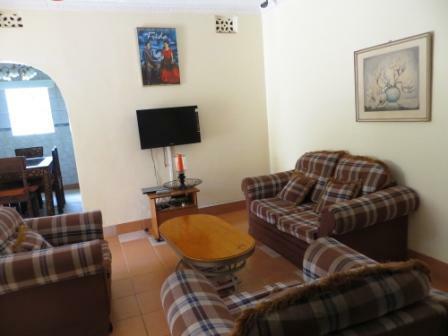 This modest, comfortable haven in the heart of Westlands, Nairobi offers guests a quiet and restful base from which to explore Nairobi and/or conduct your business around Westlands area. It is also a smart alternative to long stays in hotel rooms. For the discerning visitor, the charm of Fahari House lies in its commitment to ensure your experience feels like a home stay rather than a hotel guest. 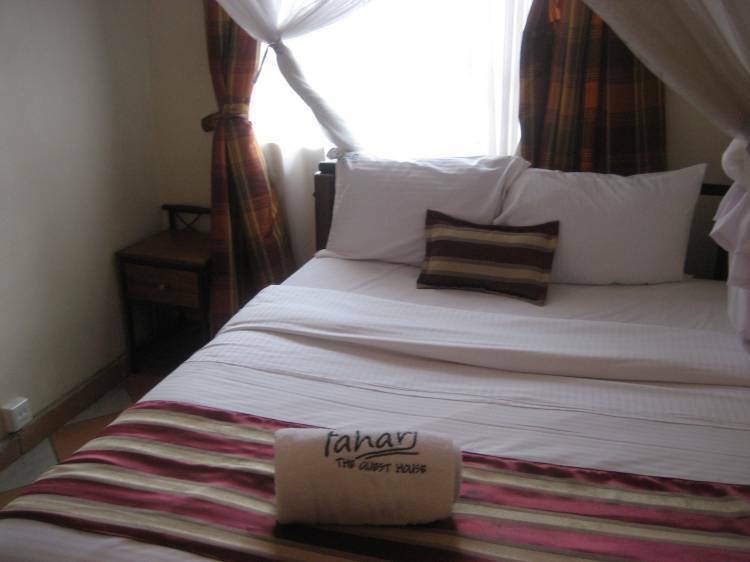 Fahari House offers you an experience of warm hospitality, friendly service and quality amenities. Apart from its well-appointed rooms with urbane finishes, the shared areas are cozy and comfortable too. 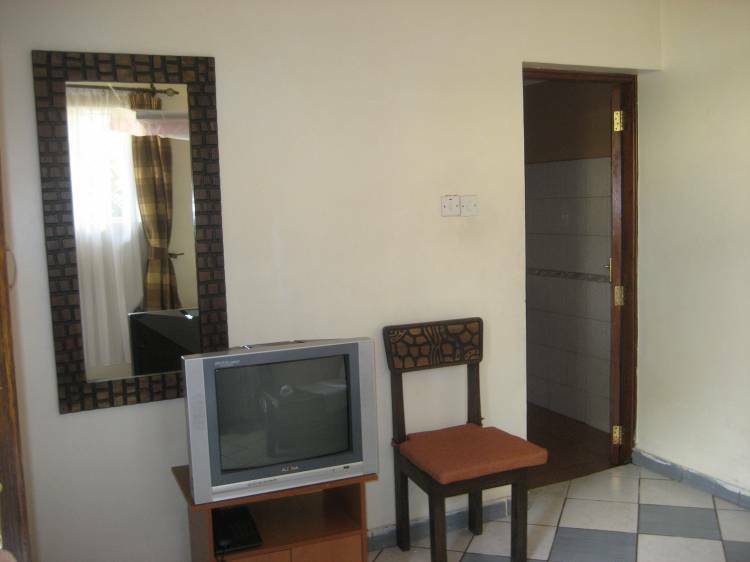 There is a TV with DSTV in every room. 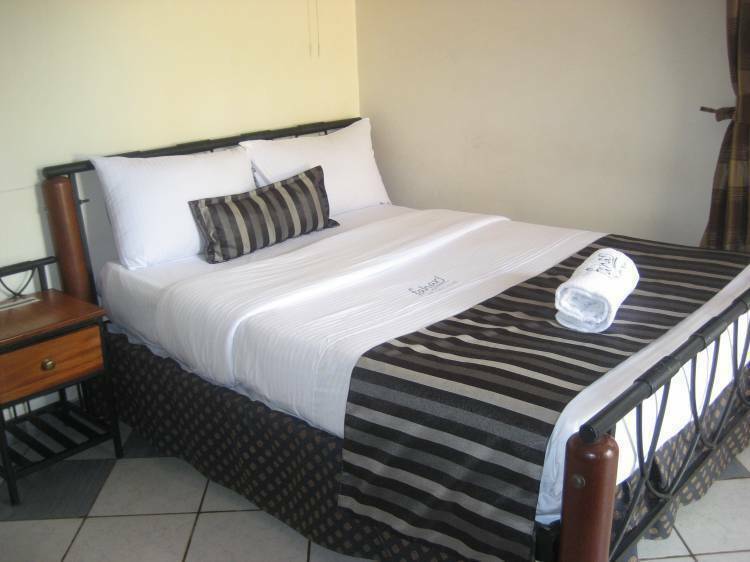 All nine (9) rooms are en-suite and this provides our guests with both privacy and a hygienic environment. 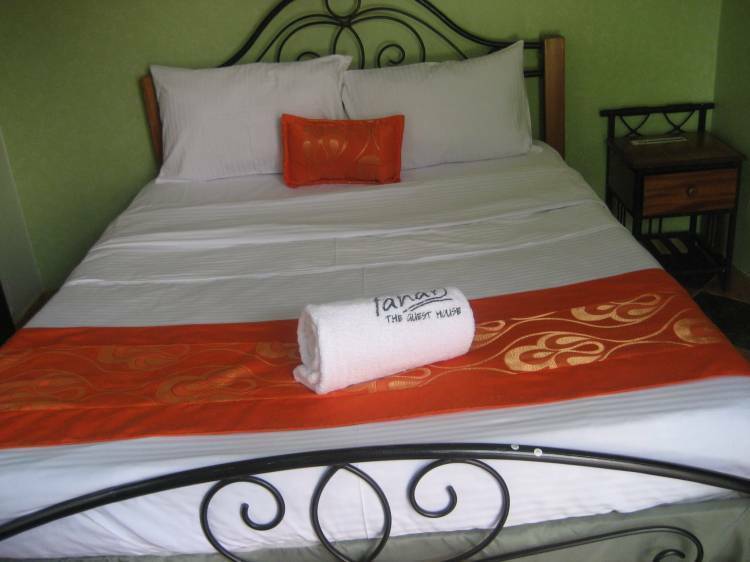 There is good Internet connectivity and our rooms are spacious and very clean too. Our prices are very reasonable and you get good value. Busy and vibrant Weslands business hub with malls like the Sarit Centre, with banks, forex bureau, offices, Ngos, shops, etc are but a 10 mins walk away. 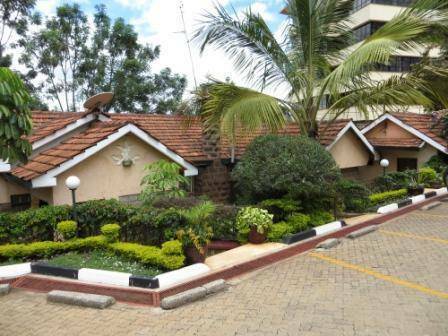 off Waiyaki way it is close to Oshwal centre, Nairobi museum, arboretum. Situated in a quiet residential neighborbood. •	31 days or more there is no cancellation fee. •	15 - 30 days prior to scheduled arrival, a full refund is granted minus a cancellation fee of 10% of the entire reserved stay. •	Cancellations made within 14 days of scheduled arrival are subject to no refund.